Popular Tor Browser is the main resource for fast and secure access to the Tor network and that makes it a very tempting target. However attempt to find cracks in its armor, the most effective way to attract hackers is with juicy rewards . 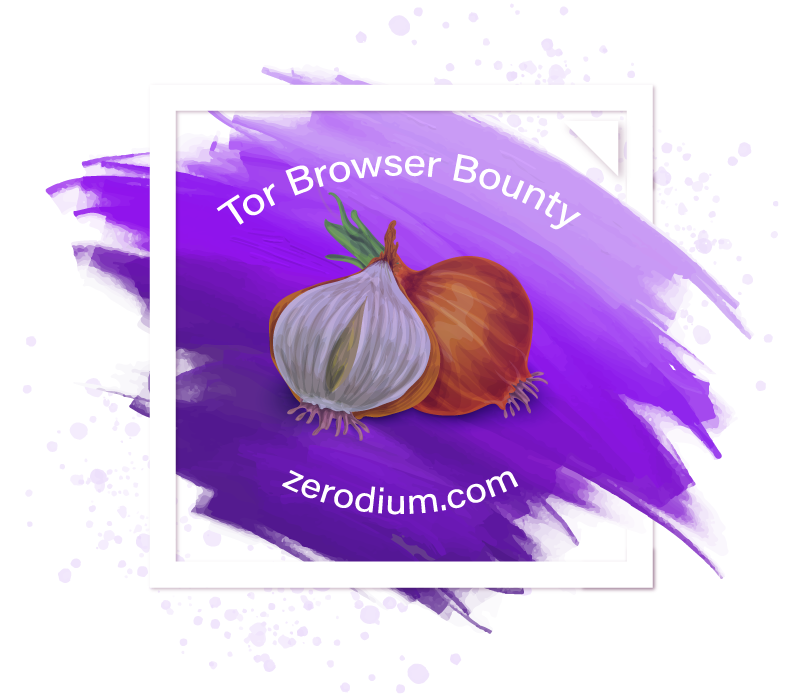 After offering up to half a million dollars for bugs in messengers such as WhatsApp and Telegram, Zerodium people have confirmed that it will distribute one million dollars among those researchers who deliver new 0-day vulnerabilities in the Tor Browser. The Tor network will probably be one of the best choice when it comes to browsing with security, privacy and anonymity. There are many groups interested in discovering security holes, and for logical reasons concentrate their firepower on the popular Tor Browser . Your security has improved, and mitigation mechanisms in the latest operating systems make it more complicated to a direct attack, however, we all know that it is not a perfect solution , and that there are errors in your code waiting to be discovered.